“I was walking down a bunch of stairs … in full gear, and I got to the bottom and all I saw was dead fire fighters,” recalled Mike Higgins, a retired 23-year veteran fire fighter from Boston, Massachusetts. Recalling disturbing memories, images or nightmares is not uncommon for the 1 in 5 fire fighters who struggle with post-traumatic stress disorder (PTSD). IAFF members suffering from post-traumatic stress and other behavioral health problems need to find a way to cope and function in their daily life. For some, drinking alcohol or turning to drugs may seem like the only tools available to numb the pain. In a study funded by the Federal Emergency Management Agency (FEMA), half of career fire fighters surveyed reported binge drinking in the past month, twice the average than for other adult males. Mike James, a 23-year career fire fighter and training officer, recalls his battle with addiction: “I was turning to alcohol for an escape, to try to get away from these feelings,” he says. The stresses faced by IAFF members throughout the course of their careers — multiple casualty events, violence, injury to children and the inherent dangers of firefighting — can have a cumulative impact on mental health and well-being. Furthermore, this impact is not limited to PTSD and addiction, but other mental health problems, including major depression, panic disorder, generalized anxiety and complicated grief. Peer support programs have proved to be an effective method for providing support to occupational groups, including fire fighters. Peer support is the process by which a trained member of the fire service provides confidential support to another member who is experiencing personal, emotional or work-related problems while acting as a bridge to outside professional services. Peer support builds off of an existing rapport and mutual trust between two members of the same department or occupation. How Can Peer Support Address Addiction and PTSD? Giving support when it’s needed most. A distressed member can access a trained peer at a time and place that works best for them. Peer support is always voluntary and can occur at the request of the member, a concerned crew or supervisor, or following a potentially traumatic call. Providing critical education. 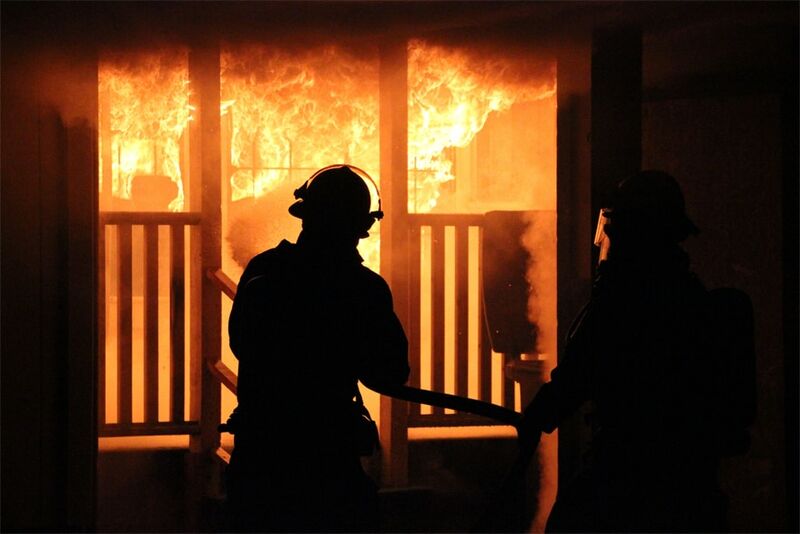 When starting as new recruits, fire fighters are trained extensively on basic operations and equipment. However, they are not instructed on identifying and coping with the psychological injuries they may encounter on the job. Peer support team members are equipped to provide a missing component of basic education on mental health and substance abuse problems that impact men and women in the fire service. Responding in moments of crisis. Trained peers are equipped to recognize warning signs of an imminent behavioral health crisis, including when a referral to a mental health professional is needed. In some cases, a peer-facilitated connection to an on-call clinician can divert the need for more intensive and costly treatment interventions, such as an emergency room visits or short-term hospitalization. Offering accountability to self-care. No crew member is expected to fight a fire on his own. Similarly, recovery from PTSD and addiction means having a safety net in place. With a member’s consent, a trained peer can follow up to provide a basic wellness check, provide additional resources, or even accompany a member to 12-step recovery or support group meetings. Building bridges to professional help. If you need psychological help, the last thing you want to do is look up providers in a phonebook or insurance plan. The job of a trained peer is to establish a trusted network of culturally competent professionals, and connect you to a logistically feasible referral resource. This could include EAP clinicians, hospitals, substance abuse facilities, mental health clinics, private clinicians or clergy members. Peers play an invaluable role in supporting the behavioral health needs of their brothers and sisters in the fire service. However, for members who are struggling to function at work or home due to mental health or substance abuse problems, a comprehensive behavioral assessment by a licensed clinician is needed. They will be able to diagnose the problem and offer solid treatment options. For some IAFF members, once-weekly outpatient care is sufficient, while others might need a more intensive treatment approach. 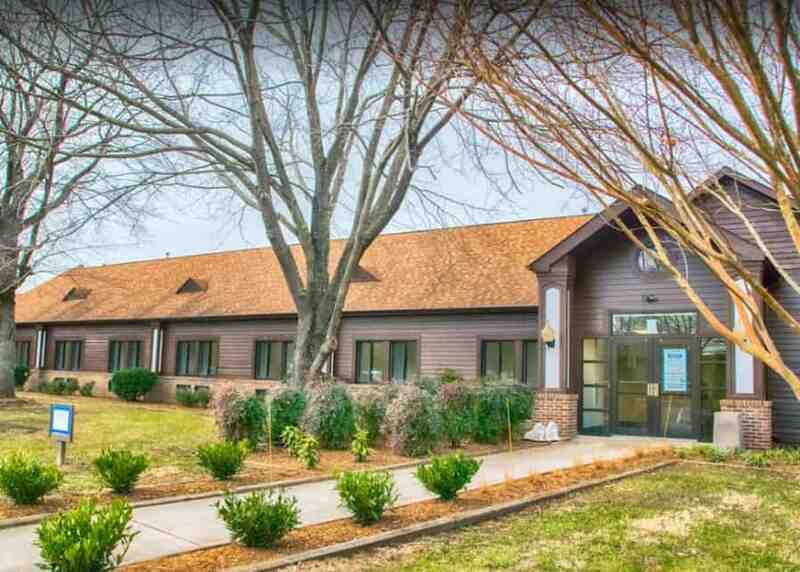 The IAFF Center of Excellence for Behavioral Health Treatment and Recovery is a 64-bed comprehensive residential treatment center designed exclusively for IAFF members struggling with PTSD, addiction and other co-occurring mental health illnesses. Call 855-999-9845 today for an obligation-free, toll-free, confidential screening for yourself, your crew member or a loved one.